What better way to start the new year than with Peanut Butter! 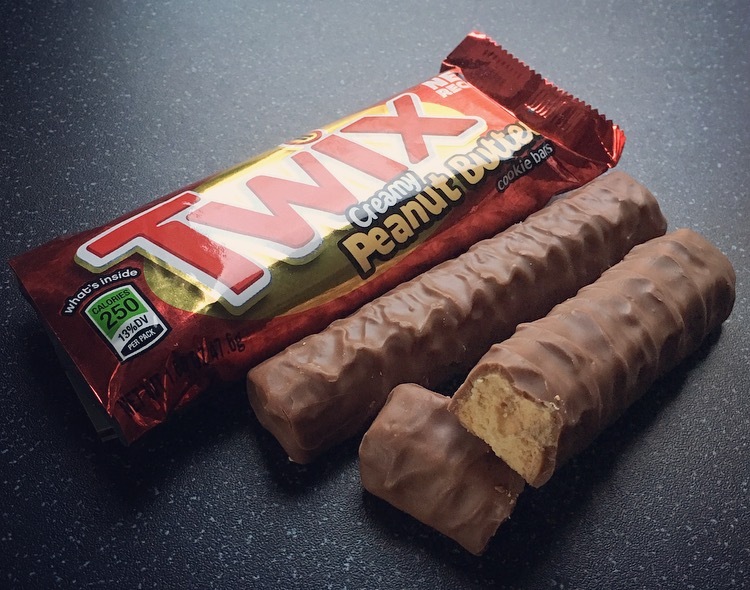 Yes my addiction to peanut butter continues with another peanut butter hybrid and comes in the form of a Twix bar. 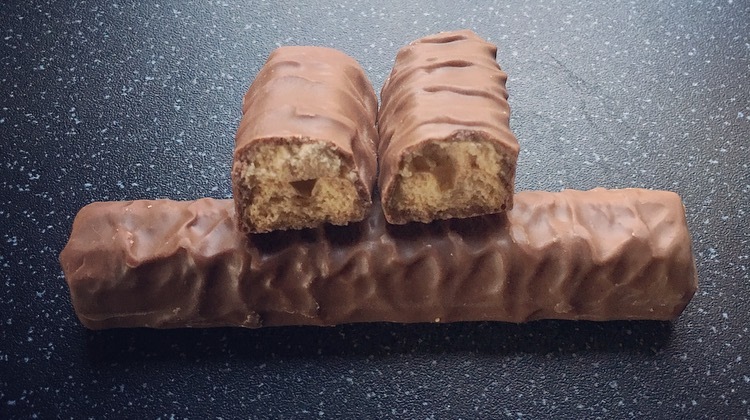 Normally Twix bars are tricky to break but without the caramel these snapped pretty easily. The packaging points to a new recipe however not knowing the old recipe, I’m not too sure what the differences are. Creamy peanut butter covering a chocolate cookie, coated in milk chocolate. Don’t be fooled by the creamy aspect of the peanut butter because although it was smooth it was not creamy like you’d expect out the jar. It’s quite powdery in texture but has enough substance to hold it together. The flavour was indeed Peanut Buttery and the real deal. Yes that’s right guys and gals there is none of this artificial nonsense, which is one pleasant and unexpected surprise, Twix have used real peanut butter and it reflects in the taste. The cookie base is a nice alternative to the shortbread in the original Twix and the chocolate is smooth, milky and far better quality than some of it’s American compadres. The consistency of peanut butter to cookie to chocolate is spot on and all around does exactly what it says on the packet. I’ve got to say I blooming love this Twix Peanut Butter, even more than a normal a Twix. 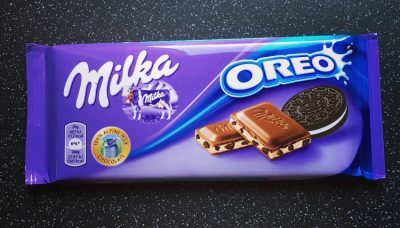 I don’t miss the biscuit or the caramel at all, and all I can think about is how have I never had one of these before?